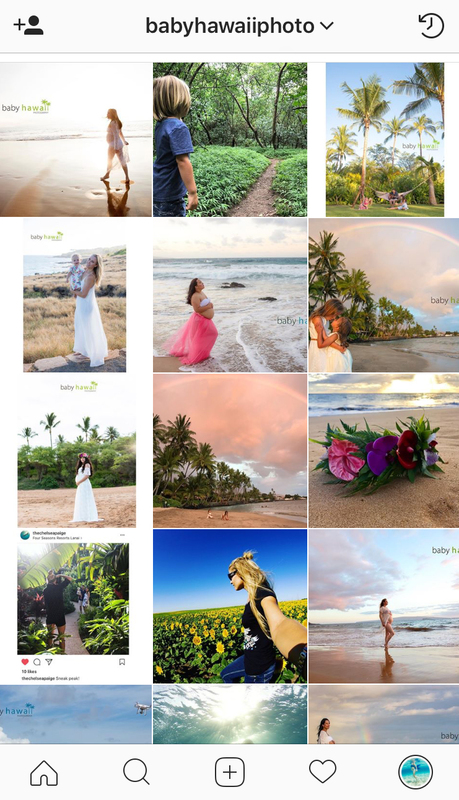 Posted June 21, 2017 to Baby Hawaii Photography , Maternity / Pregnancy by: Tracy Kraft Leboe. 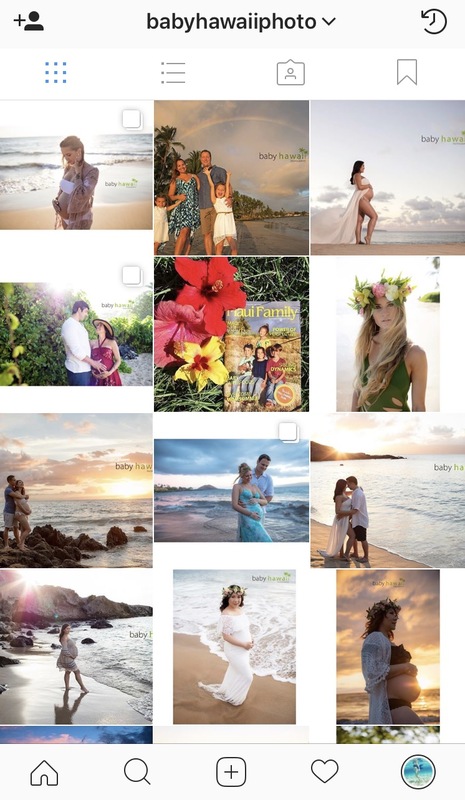 Posted June 21, 2017	to Baby Hawaii Photography , Maternity / Pregnancy	by: Tracy Kraft Leboe. 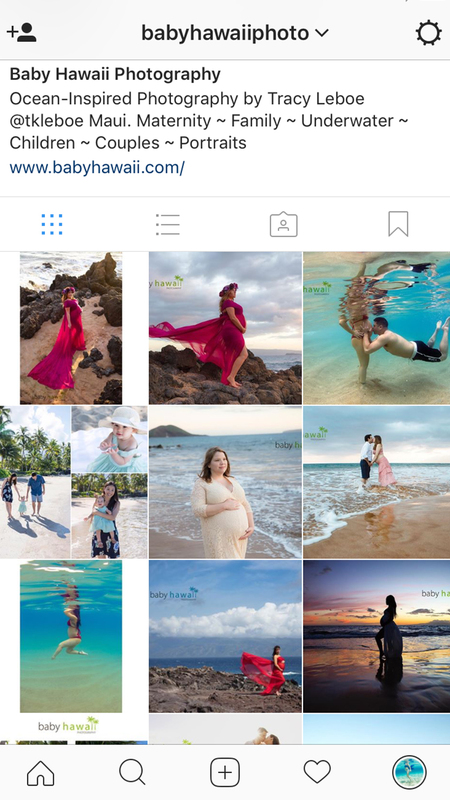 Check for updates on Instagram, @babyhawaiiphoto ! 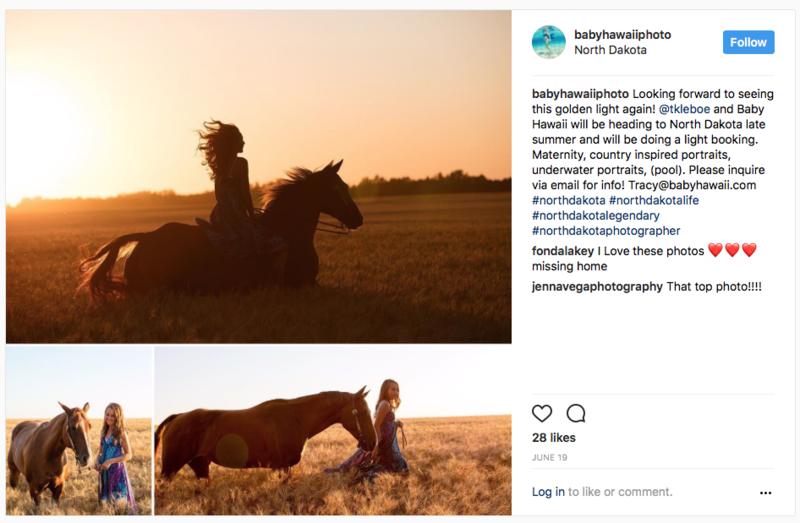 Posted June 2, 2017 to Baby Hawaii Photography by: Tracy Kraft Leboe. 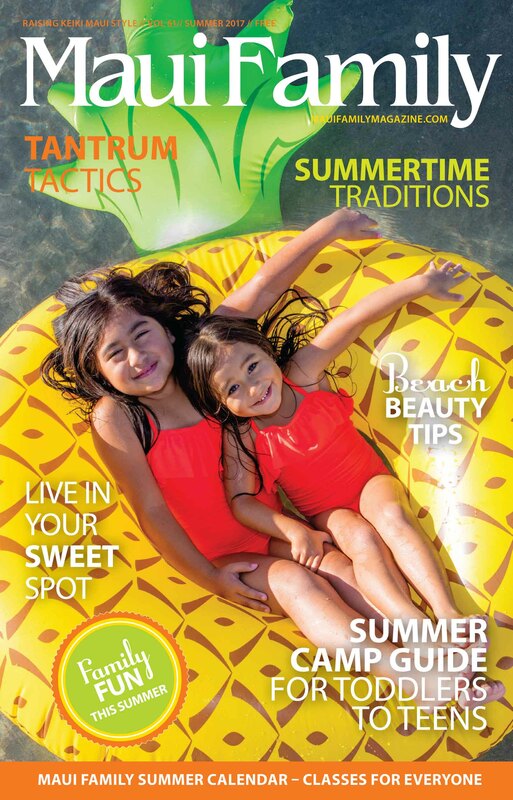 Posted June 2, 2017	to Baby Hawaii Photography	by: Tracy Kraft Leboe. 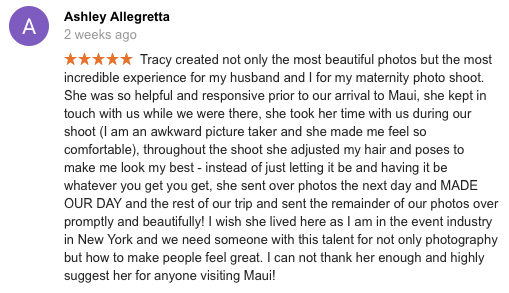 Mahalo to my amazing clients!! A few recent words…. 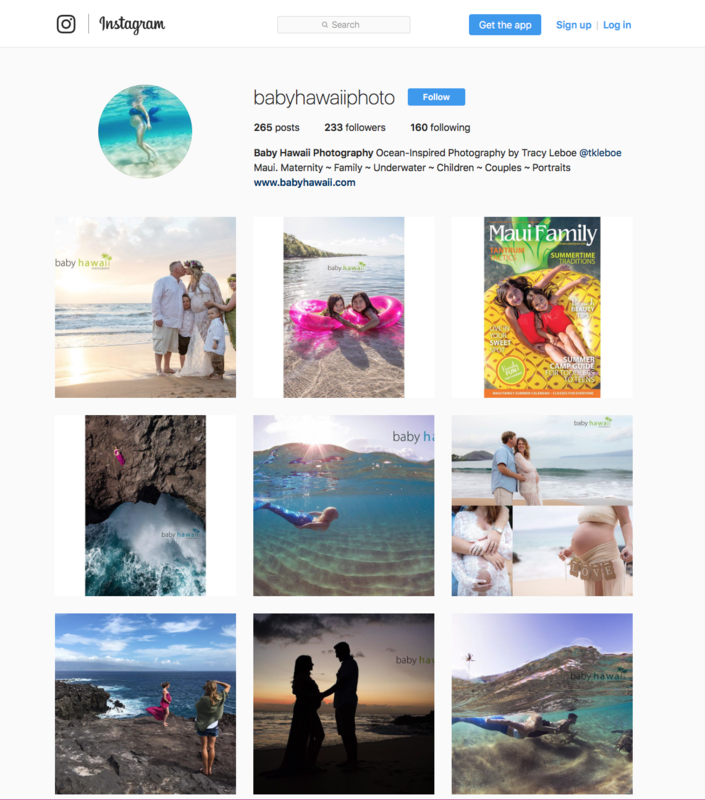 Posted March 24, 2017 to Baby Hawaii Photography by: Tracy Kraft Leboe. Posted March 24, 2017	to Baby Hawaii Photography	by: Tracy Kraft Leboe. 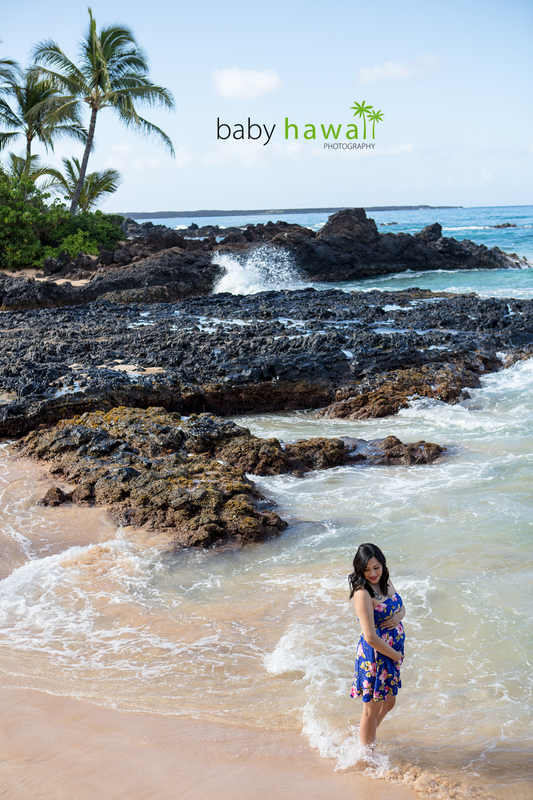 Posted February 17, 2017 to Baby Hawaii Photography by: Tracy Kraft Leboe. 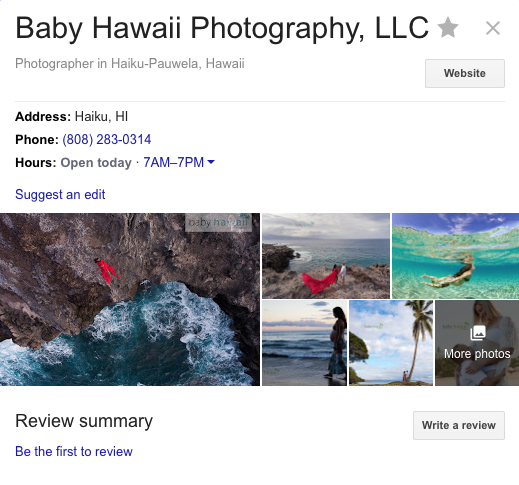 Posted February 17, 2017	to Baby Hawaii Photography	by: Tracy Kraft Leboe.